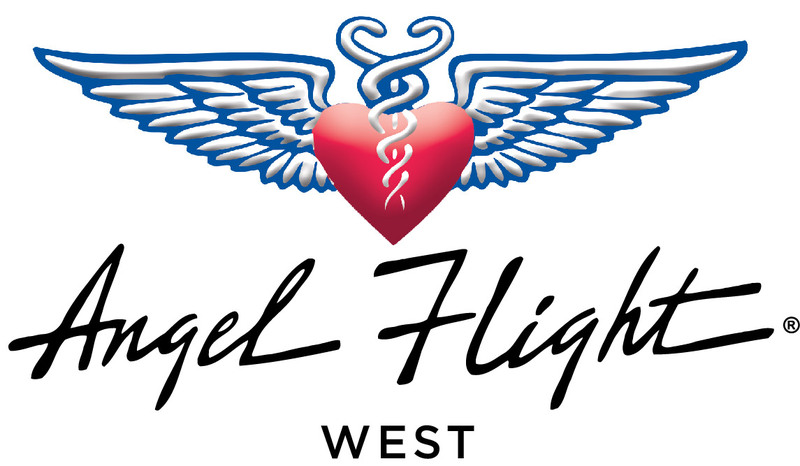 Are Angel Flights tax deductible? Yes, in most cases, however, we are not in a position to provide tax advice. Many pilots do deduct flying costs and it varies from individual to individual on how they do so. To get a record of your flying for AFW, you can sign in to VPOIDS. On the bottom of the left hand side of the page, it says Year-End Report. Click on that link, and it will provide you with documentation you can use to give to your tax preparer. Please consult your tax professional for advice.